Amalia Suryani was born in Jakarta, Indonesia and graduated from the University of Indonesia, Jakarkta in 2002. Her dance training includes Guruh Sukarno Putra, Liga Tari, Tapanuli Dance Workshop and Gumarang Sakti Contemporary Dance Workshop, all in Jakarta. She has performed throughout Indonesia as well as in Europe and the US. She established Saung Budaya Indonesian Group in 2005 in NYC. With the support of the Indonesian Consulate, Saung Budaya grew and is now a vital part of the Indonesian community in New York. Saung Buday brings Indonesia’s culture to us through dance and music. 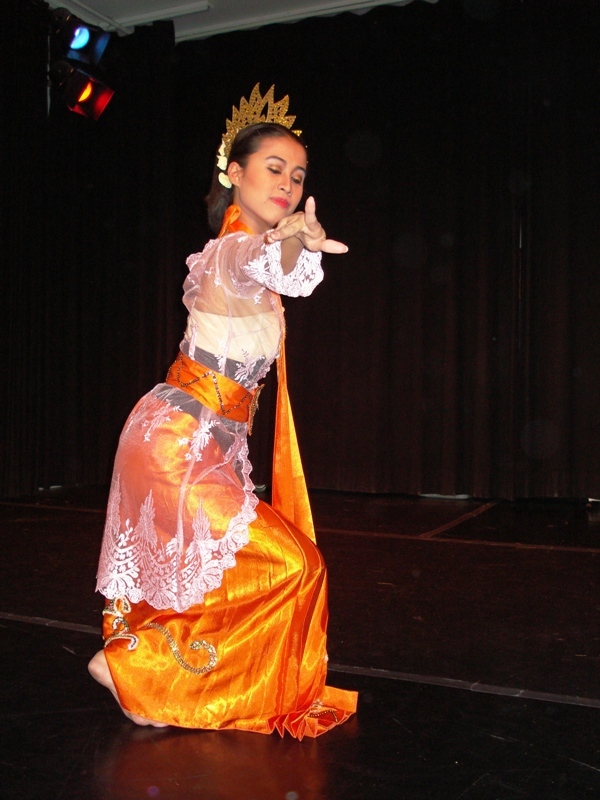 A variety of dances from all over the Indonesian archipelago are taught within the group and performed around NY, CT and NJ.